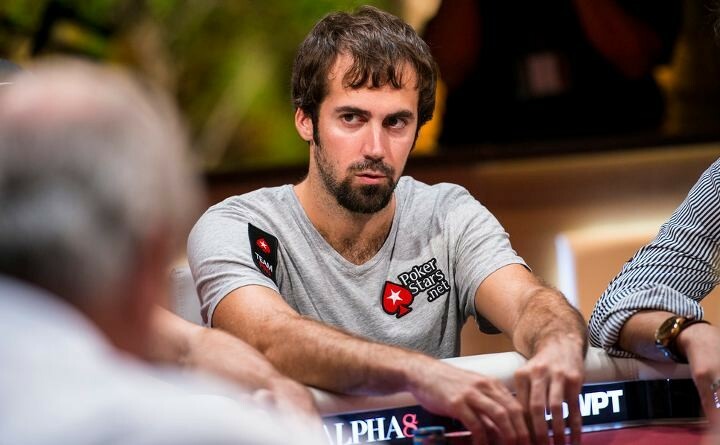 Can Jason Mercier Win Another WSOP Bracelet? He’ll take 3 to 1 that he will! Three-time World Series of Poker bracelet winner and PokerStars Team Pro Jason Mercier is definitely psyched for the WSOP this year, so much so, that he is looking to get 3 to 1 odds that he will capture another bracelet this year. He is no stranger to running public WSOP bracelet bets, last year loosing a ton of dough to Brian Hastings even though he won his third bracelet. Although Mercier’s bet is definitely appealing, the biggest bracelet bet of the year is the one between Dzmitry Urbanovich and Vanessa Selbst—Urbanovich will win $2 million from Selbst if he walks away with three bracelets in his 2016 WSOP debut. Check out Vanessa announcing it here! The WSOP’s first bracelet event got underway Wednesday. Representing PokerStars Team Pro since 2011, Eugene Katchalov made a statement via twitter a few days ago that he and PokerStars are parting ways. Katchalov will focus on become an entrepreneur. His contract ended on June 1, five years after first joined Stars. 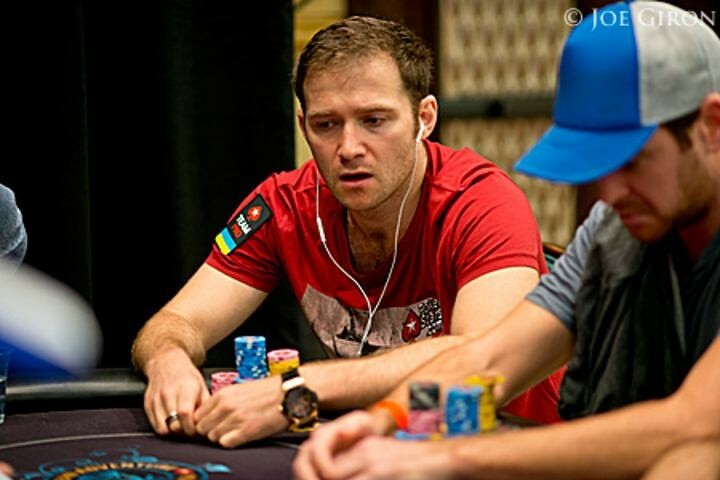 He currently represents the LA Sunset in the Global Poker League (GPL). There you were, sitting on your couch, watching the new Daniel Neagreanu docu on your Netflix. And then boom—out of nowhere—your favorite online poker news and entertainment site fills the screen. That’s right, F5Poker has a cameo in the new PokerStars documentary, KidPoker. Which one of the many thousands of candidate articles got featured, I hear your ask? The article that got its starring role was this hard hitting piece by the one and only original F5 Editor and all-round superstar Jeff Walsh. The in-depth article—a Walsh classic—takes you on a journey of intrigue and discovery as he uncovers Negreanu’s plot to take over the high stakes world. It includes six embedded tweets. Six. We’re not surprised it was featured. 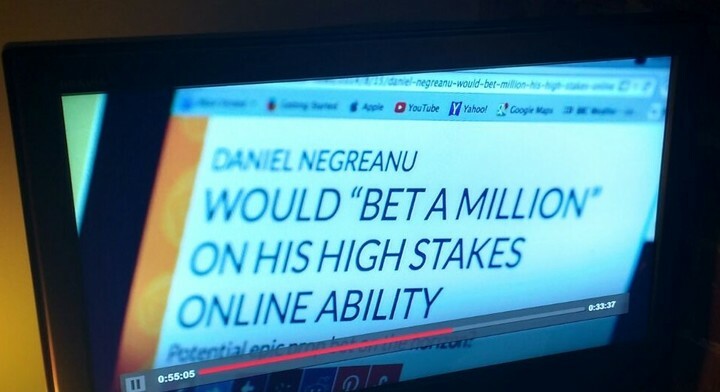 Honestly the whole documentary could have been better if it had just been a selection of F5 staffers reading out each F5 post about Negreanu in chronological order. There’s enough of them, after all. 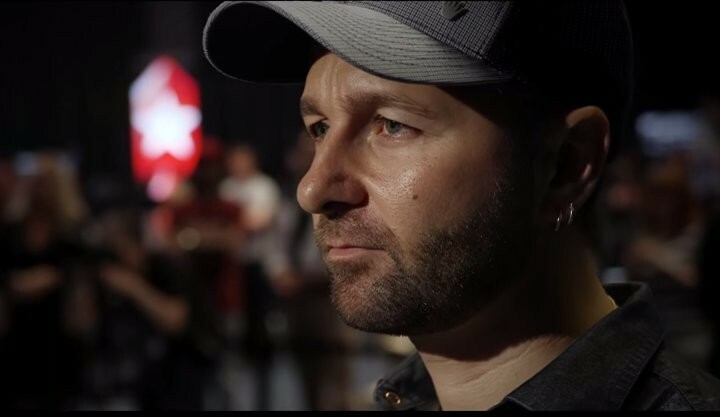 Last year it was revealed that Daniel Negreanu was starring in Kid Poker—a documentary that chronicles Negreanu’s life story from his early days in card rooms and pool halls of Toronto to the present day as a six-time WSOP bracelet winner and poker’s highest money winner. Kid Poker is now showing on Netflix after originally airing on Canadian Channel TSN4 back in late 2015. The documentary is produced by Francine Watson and PokerStars and features contributions from Team PokerStars Pros Jason Mercier, Vanessa Selbst and European Poker Tour creator John Duthie. The partnership between PlayStation Vue & Poker Central is the first of its kind: PlayStation Vue is the first national pay-TV distributor for Poker Central’s content. 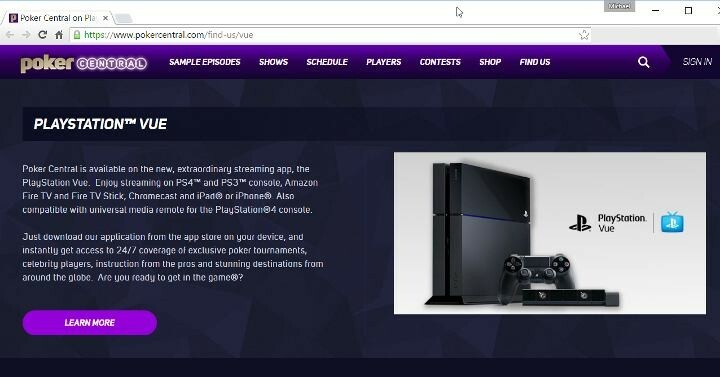 “We are particularly excited about launching on PlayStation Vue, which is a great opportunity for us to become accessible to more viewers nationwide,” said Clint Stinchcomb, CEO, Poker Central. Poker Central has an exciting new slate of shows including GPL coverage and the 2nd annual Super High Roller Bowl that has a projected prize pool of $15 million and a buy-in of $300,000. Robbie Strazynski and Shimi “The Fish” Weiss play another fun and entertaining round of Name That Pro. Check out the clues and play along to see if you can guess the correct poker player, or just take a break from your day, sit back, watch the banter and enjoy.